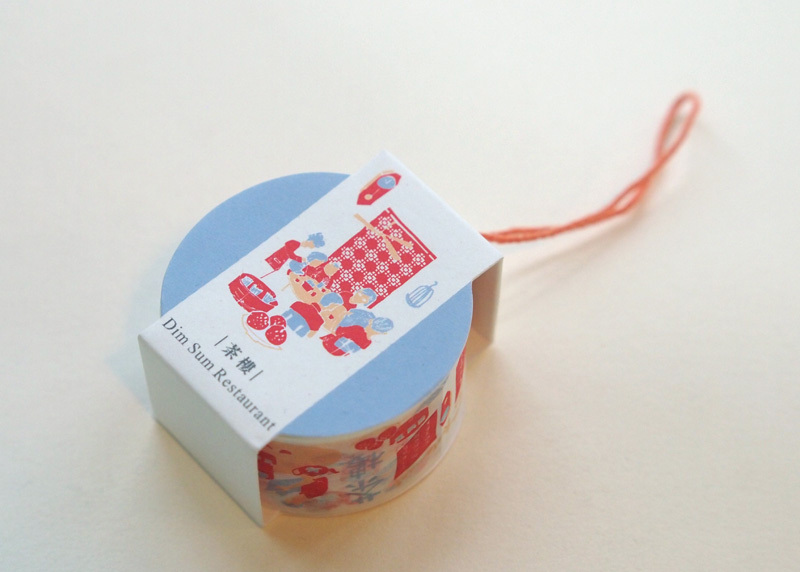 Washi tape with fun and lively Dim Sum scene. Dim Sum is one of the most delicious food from Hong Kong and Canton area. Washi tape is a wonderful invention for arts and craft projects. You can easily remove or re-position the tape and tear the tape by hand.